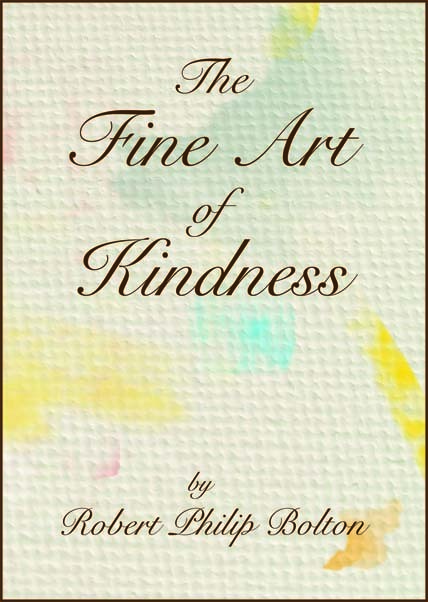 'The Fine Art of Kindness' is now available internationally from Amazon and Kindle. 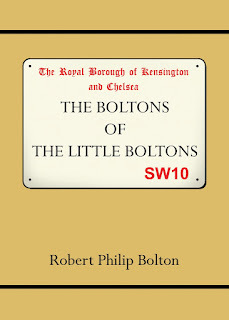 My first little announcement on my new blog. 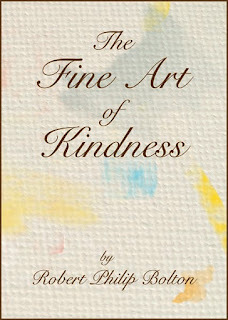 My new book The Fine Art of Kindness is now available internationally from Amazon and Kindle. 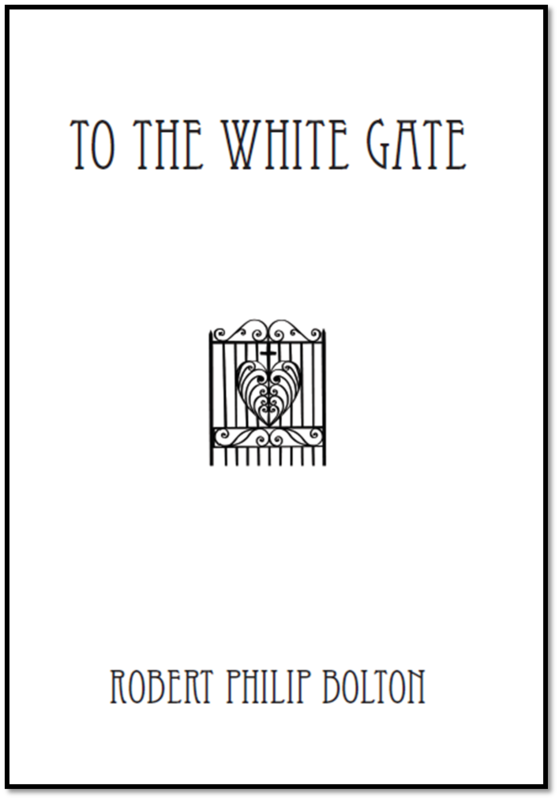 It's too early for any reviews but my wife thinks it's the best and nicest thing I've ever written. Isn't she kind. 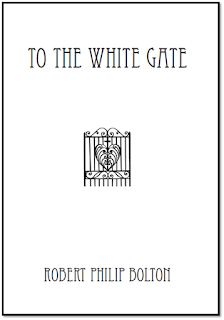 For all those Kindle fans: I've now finished converting both To The White Gate and The Boltons of The Little Boltons to Kindle. They're available there now. 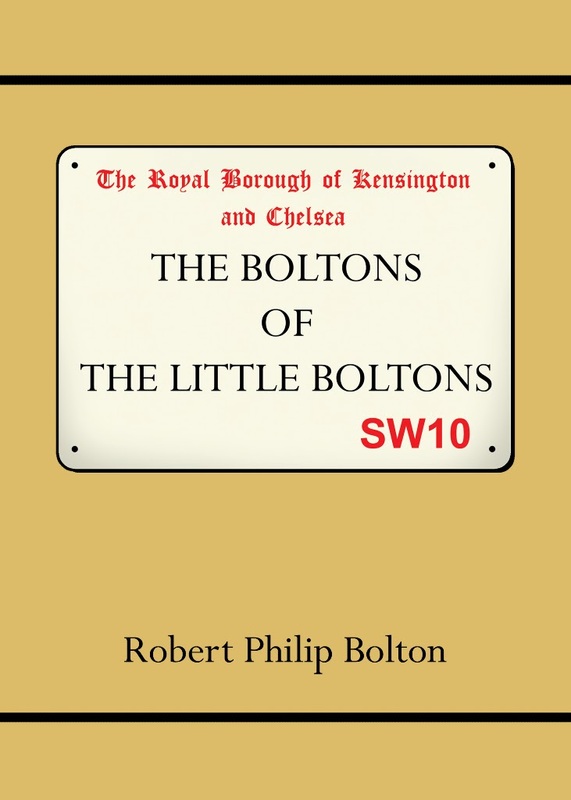 Links are available on my website or search the title or 'Robert Philip Bolton' on your Kindle and download. And happy Kindling.